The Cod just keep coming Near perfect conditions Update Saturday 15th Nov. When it comes to staying fit and healthy, most people are aware of the benefits that come from having a fit and active lifestyle. The thing is though, for most people, this usually means taking up something extremely sporty such as running or which involves a lot of physical exertion. This isn’t for everyone, but this doesn’t mean that you cannot have a fit and healthy lifestyle, if you don’t enjoy this sort of activity, there are plenty of other ways in which you can boost your health without feeling sweaty and tired. 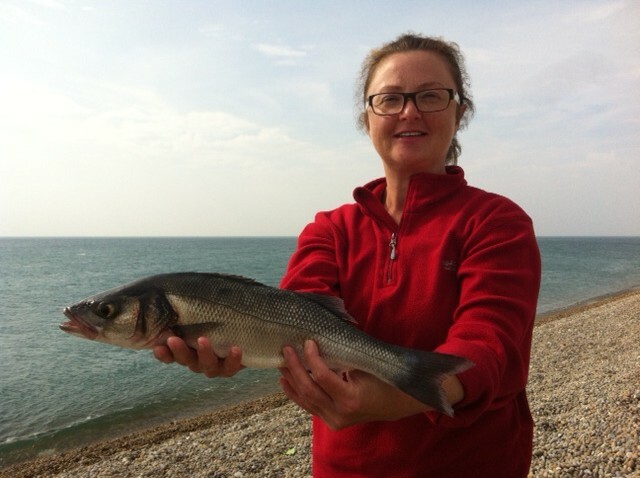 One great way to provide a good level of balance in your life is through angling. Fishing is a hobby that can help you to relax, it can place you in the heart of nature and it can help you to escape from the stress and pressure of daily life. This is an ideal starting point for anyone looking to make improvements to their life, but there are positive benefits to be grained with respect to your health. You need to have high levels of strength or stamina to be able to enjoy fishing, but you will find that by angling, your lungs, heart and your main muscles will all receive a good workout. Getting to your favourite fishing spot will often involve a good walk from your car and if you are carrying fishing equipment with you, you will be getting a bit of a workout on your way there. This is the sort of cardiovascular activity that will have an excellent impact on your body and your health. You will also find that the act of angling itself carries a number of upper body benefits. Your hands, wrists, forearms and fingers will all receive a workout when fishing, and you will also find that your reflexes will be worked as well. Aside from working your main muscles and keeping alert, you will find that the benefits of angling can help you to have healthier skin and lungs. By being outdoors, you will be able to benefit from the amount of fresh air that is around you and if you are out in the sun, while using sun cream, you will find that the sunshine brings a healthy colour to your skin. Angling is an activity that brings benefits to the inside and outside of your body. One great reason to go angling on a regular basis is the fact that it also provides you with mental benefits. You can switch off your mind and relax, especially if you fish on a regular basis, but you will still want to be alert, and calculating the best way to catch fish. Even if you have fished in the same spot for many years, if you are not achieving success, you need to work out why this is the case. 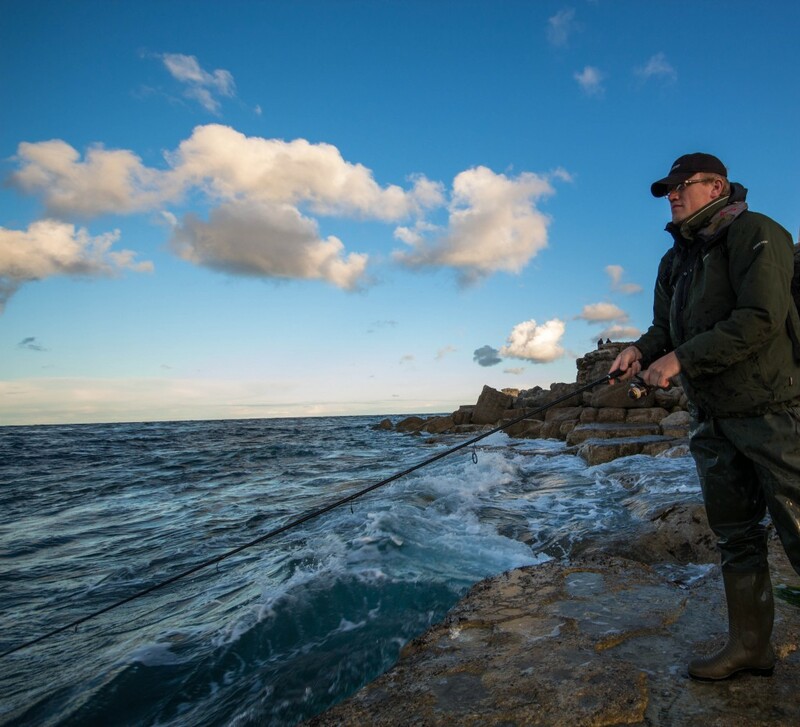 On a good day, angling provides you with the relaxed approach that provides your mind with some quiet time, allowing it to regroup and on days when the fish are not biting, you will find yourself tasked with having to work out what is the best way for you to overcome these issues. The main reason that angling is healthy for you is the fact that it combines so many different benefits in one activity. It can be easy to become focused on one part of your body when working out but when you fish regularly, you will be improving your body and mind, which is vital if you are keen to be in the best shape. There is also the fact that if you catch some fish, you will be enjoying a great food that boosts your health, energy and brain power, but even if you don’t manage to catch anything when you fish, you will still find that angling is an excellent way to be active and be healthier. 3 Responses to "Why Angling Is Healthy For You"
Too true! 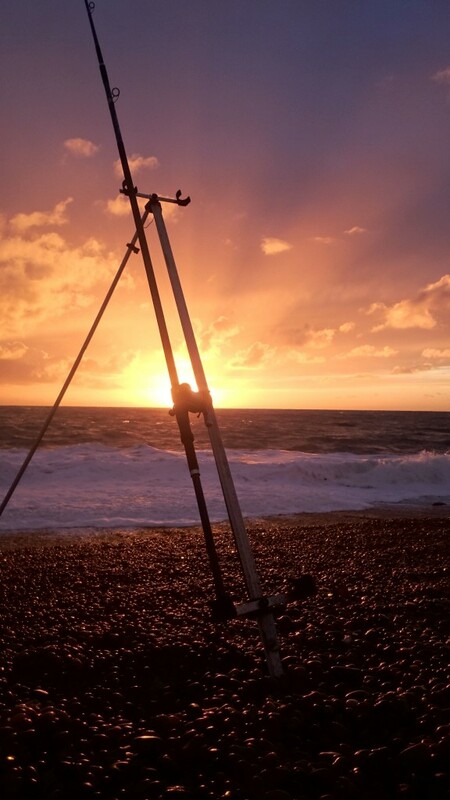 Fishing also connects you to the natural world – and that has its own beneficial effects. I spent 5 hours today learning how to fish with Sean and for all those hours I was free from other ‘worldly’ worries. No more ‘naval gazing’ for me! Fish gazing is therapeutic. Of that I have no doubt. It was a good day Annabel. I am glad you enjoyed the lesson.